In 2016, The 42nd Annual Ken Roberts Memorial Delineation Competition has announced the winners and finalists. 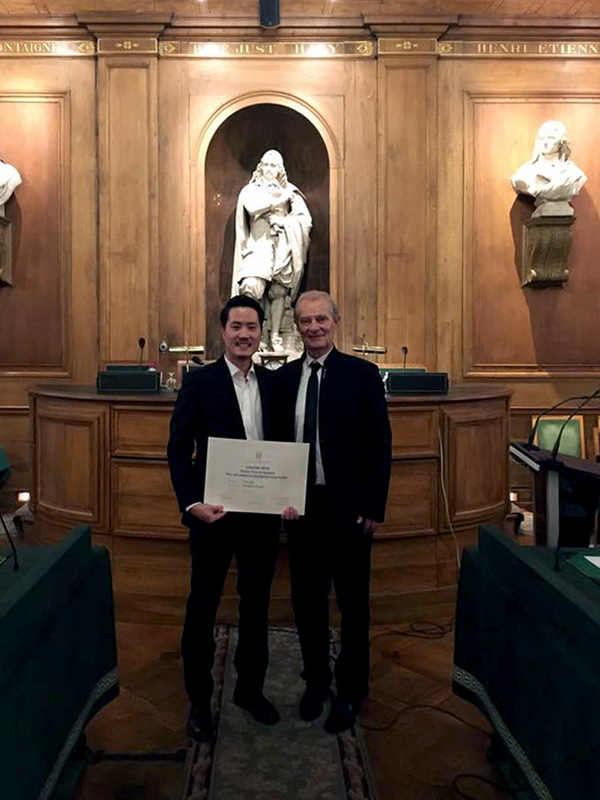 Yunil Nam was nominated as a finalist with his two of the three final drawings at University of Greenwich in the professional hand drawing category. The master architecture project was tutored by Pascal Bronner and Thomas Hillier.